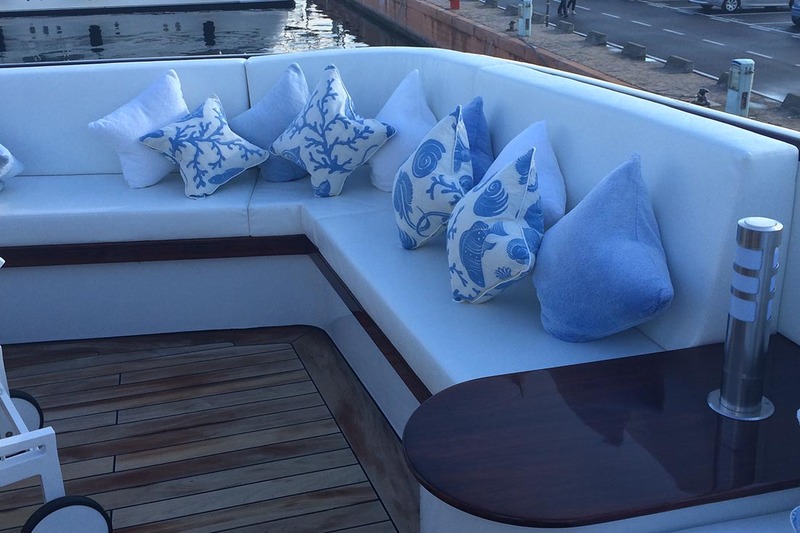 Our interior cushions are renowned for their elegance, classic style and good taste in selecting the most comfortable and welcoming fabrics. 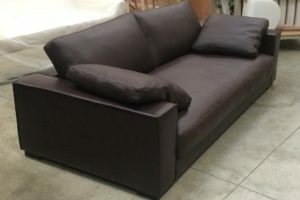 Choose from waterproof fabrics, cotton, linen, faux leather, leather and new high-tech fabrics. 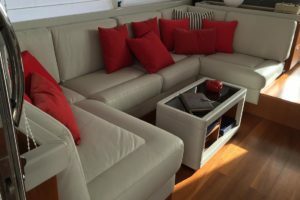 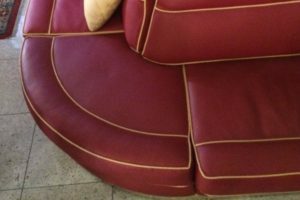 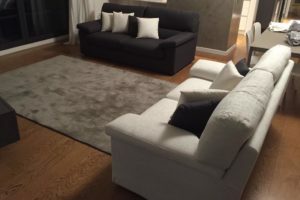 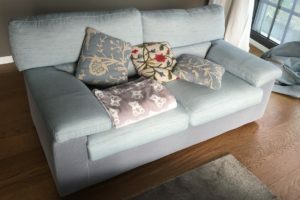 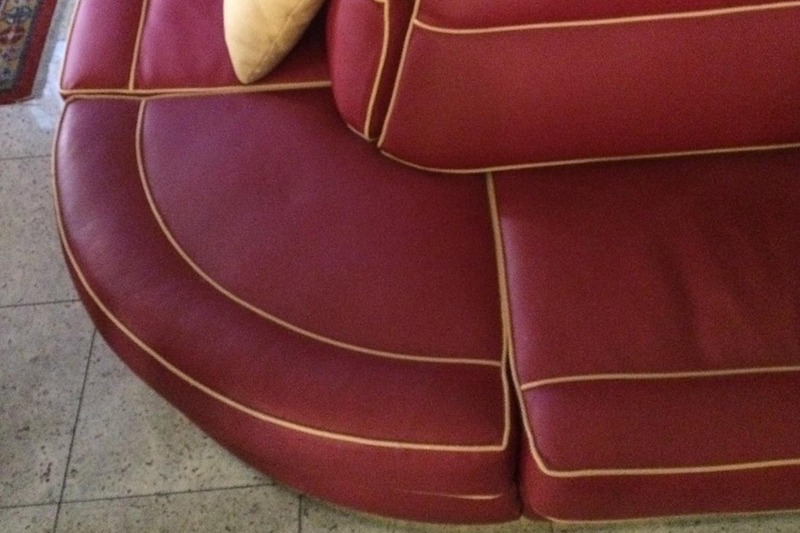 We make full, custom-made sofas for homes to suit any space, in keeping with both the customer’s style and the design planned by the architect or interior designer. 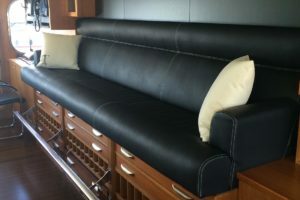 Products vary in style, ranging from classic to double-stitched seams and button tufted upholstery. 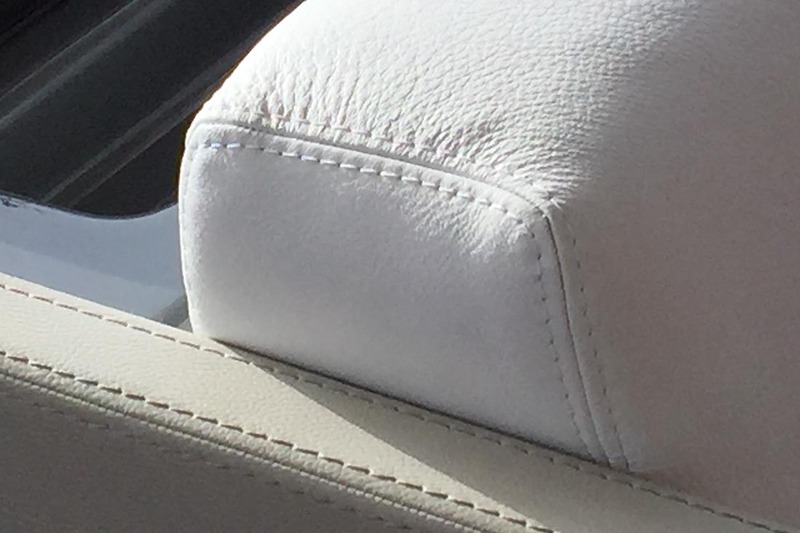 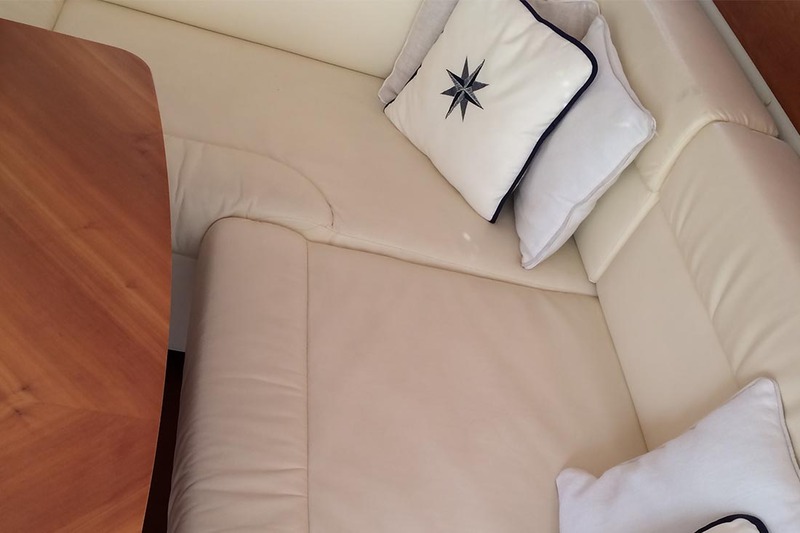 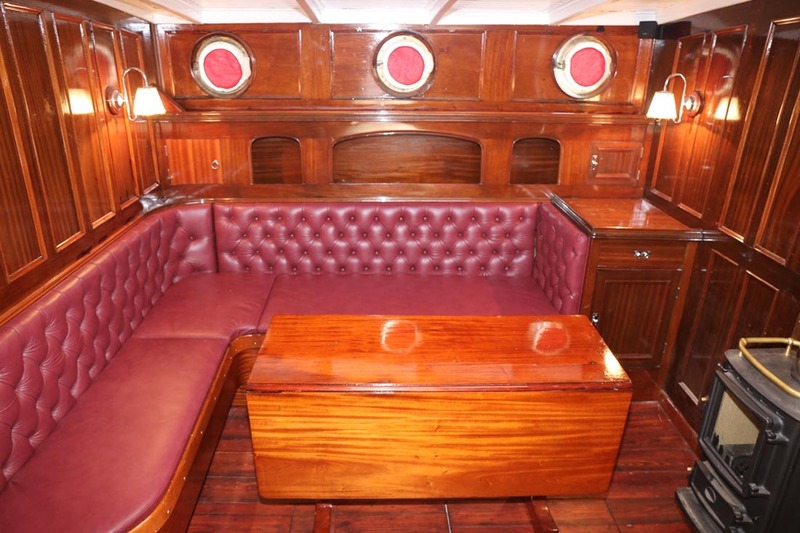 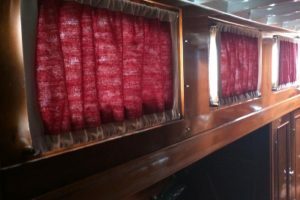 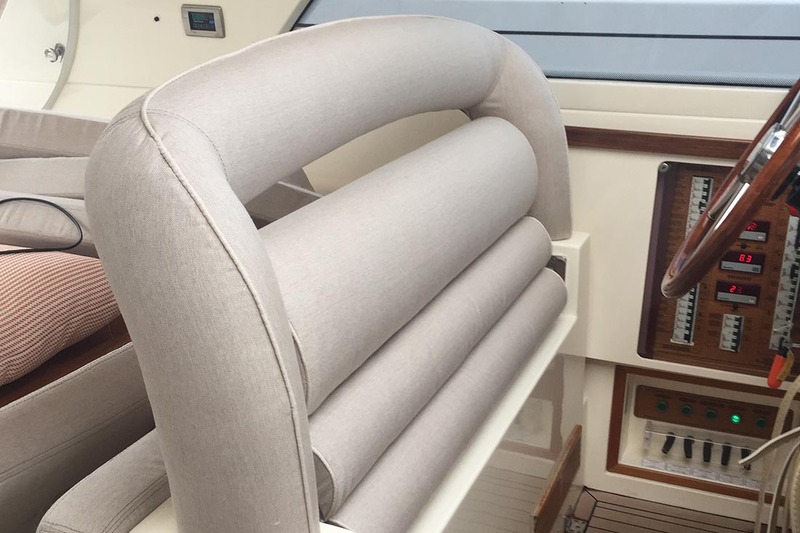 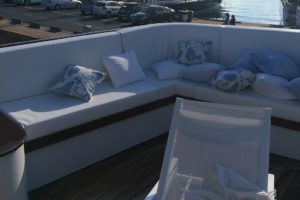 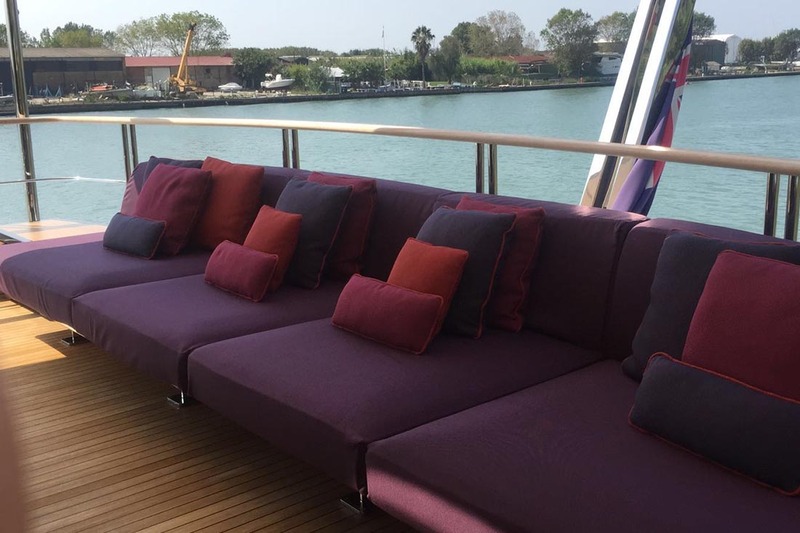 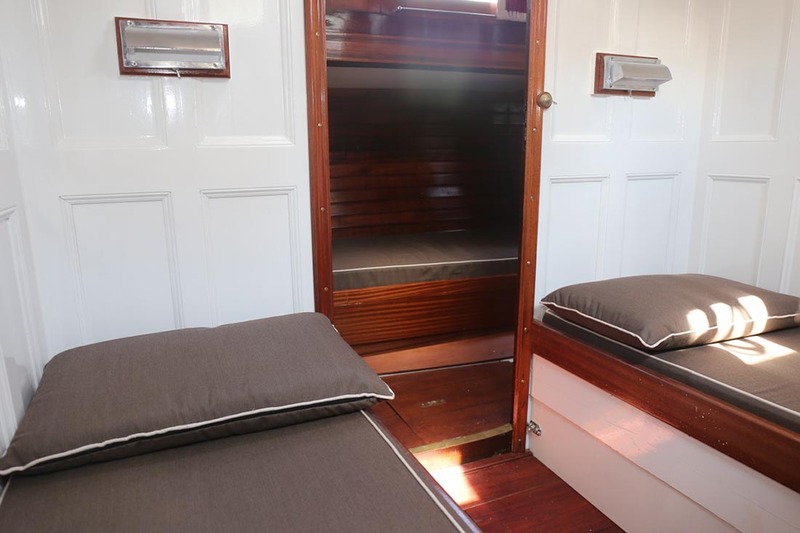 The exterior cushions of a boat are like its business card: clean, elegant, and colourful but more importantly they are the most lived in and used on the boat, just like those in a garden or by the pool. 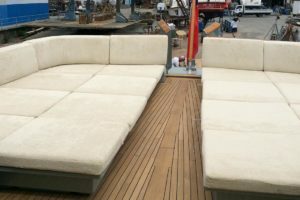 For these kinds of products, the continual search for the latest materials is of primary importance to Sun & Shade. 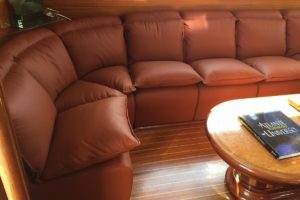 A couple of years ago we designed a water-resistant cushion with notable advantages in terms of both quality and durability. 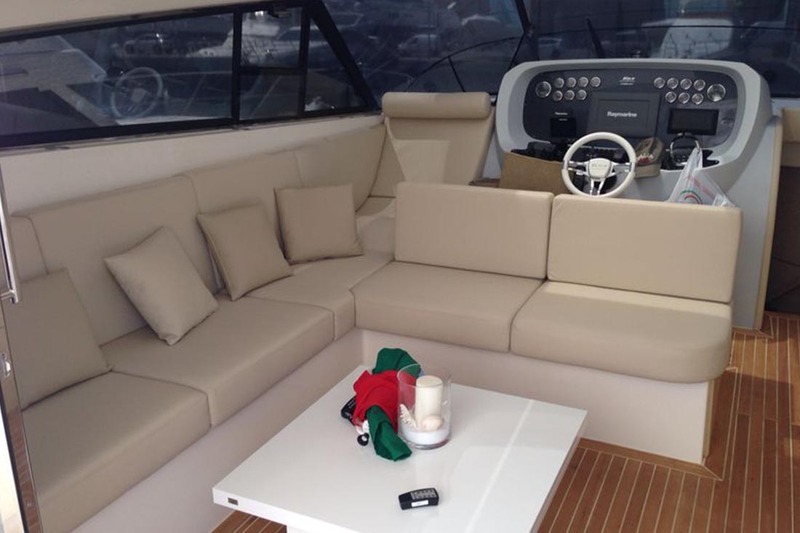 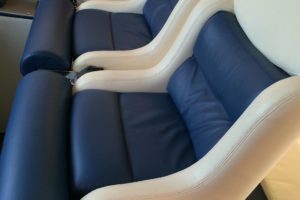 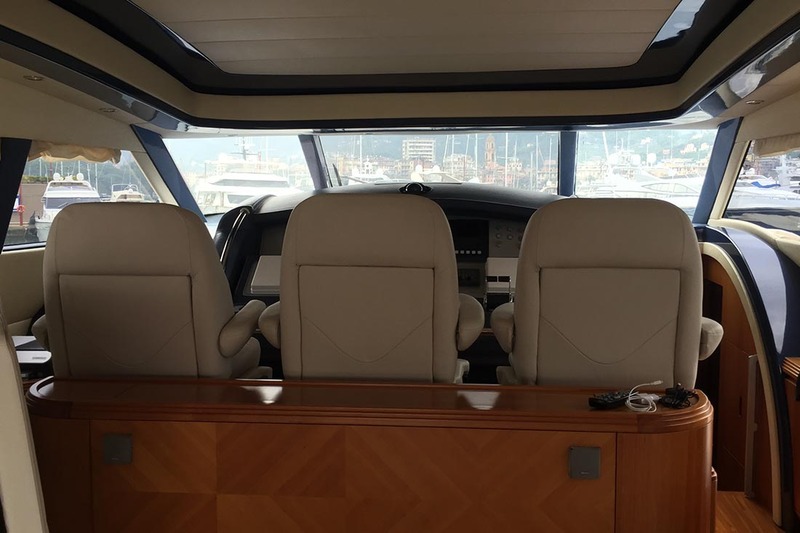 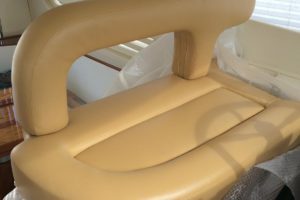 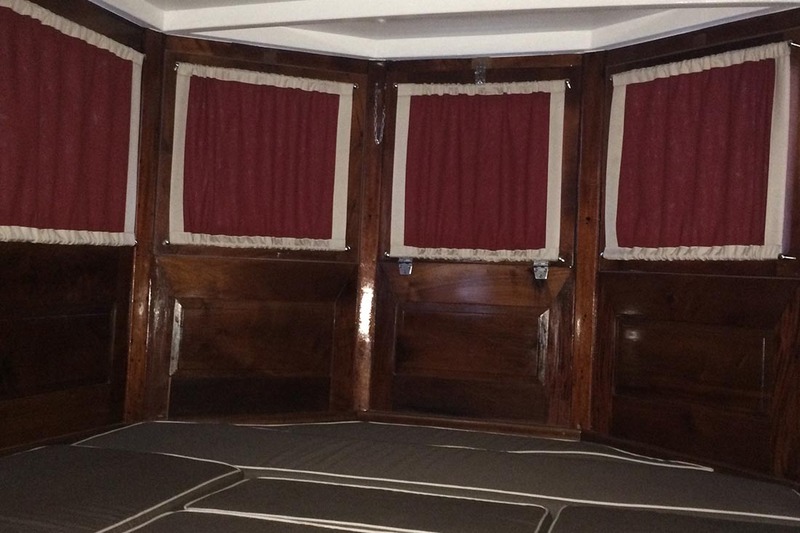 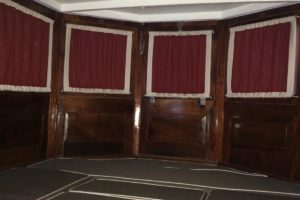 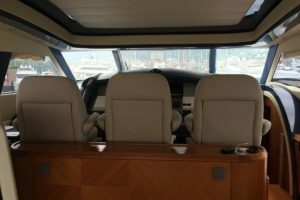 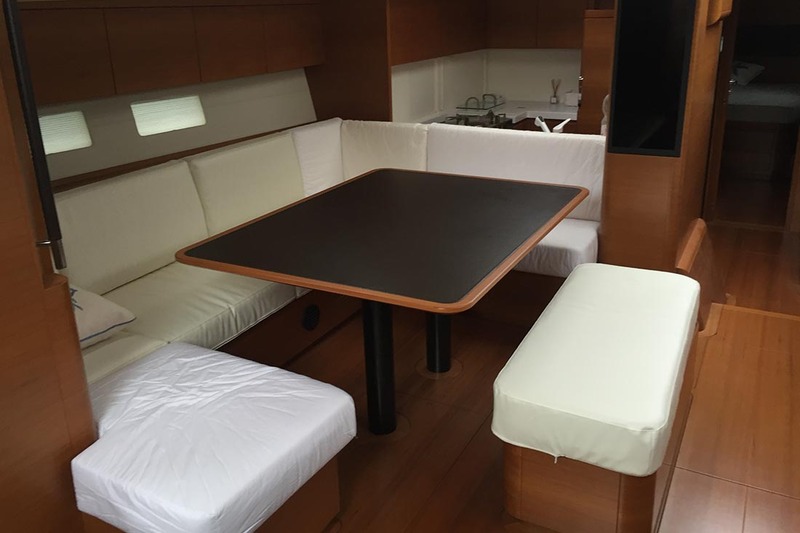 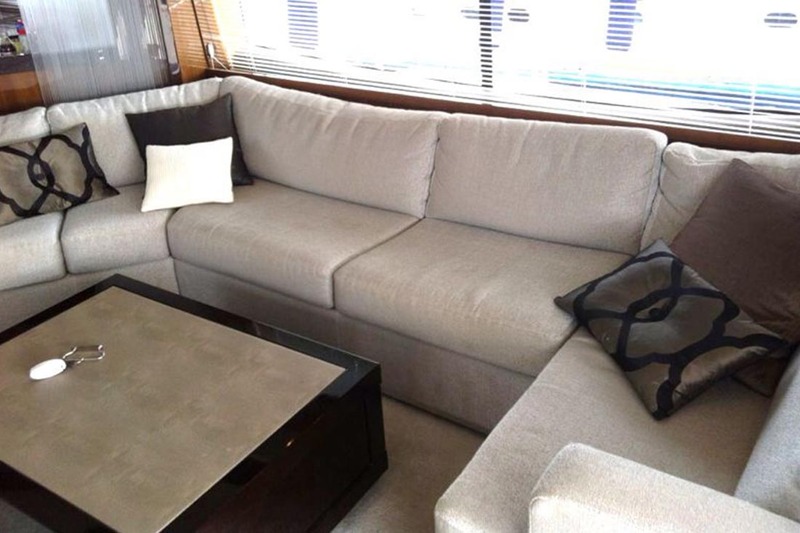 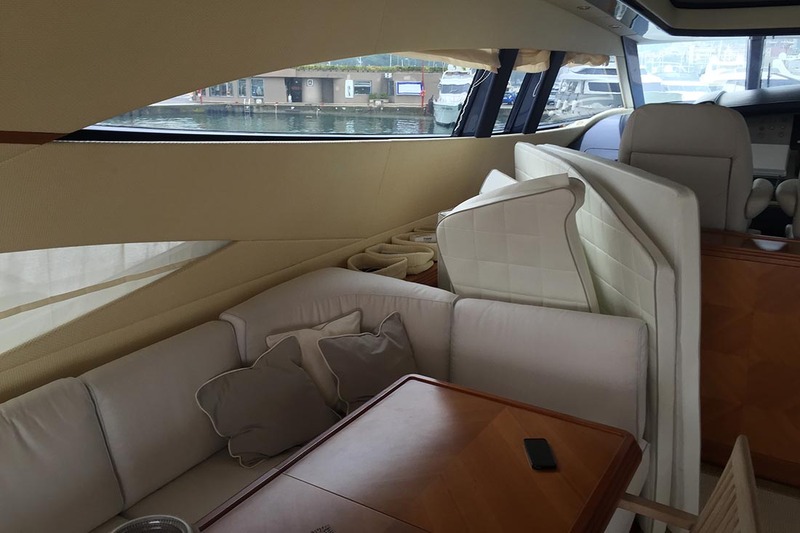 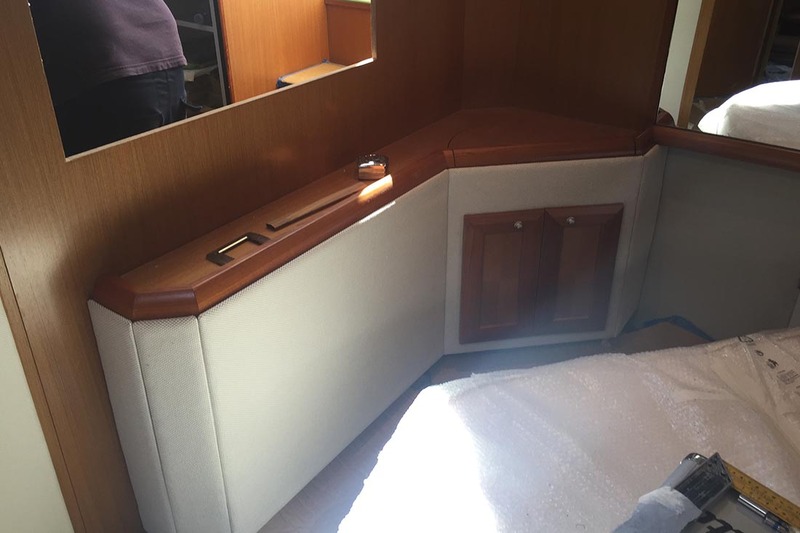 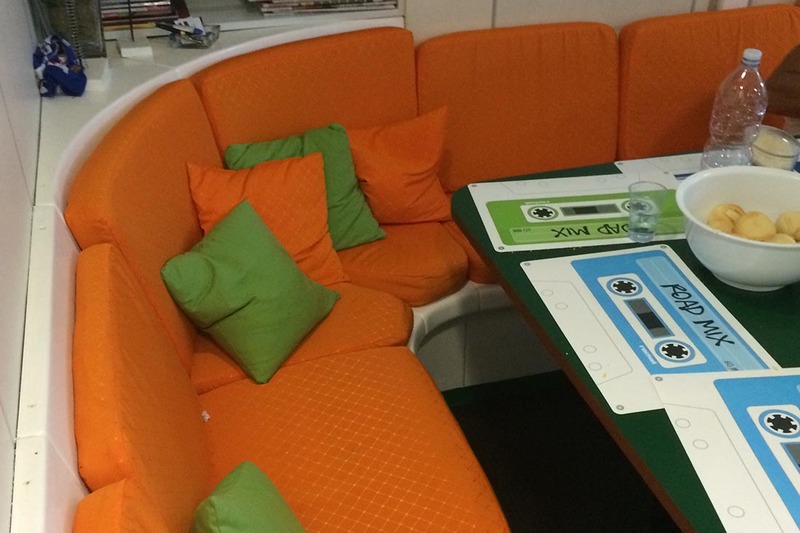 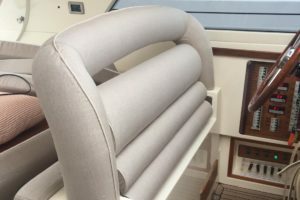 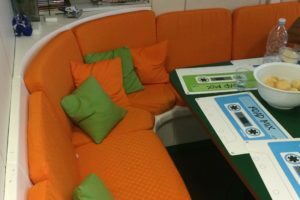 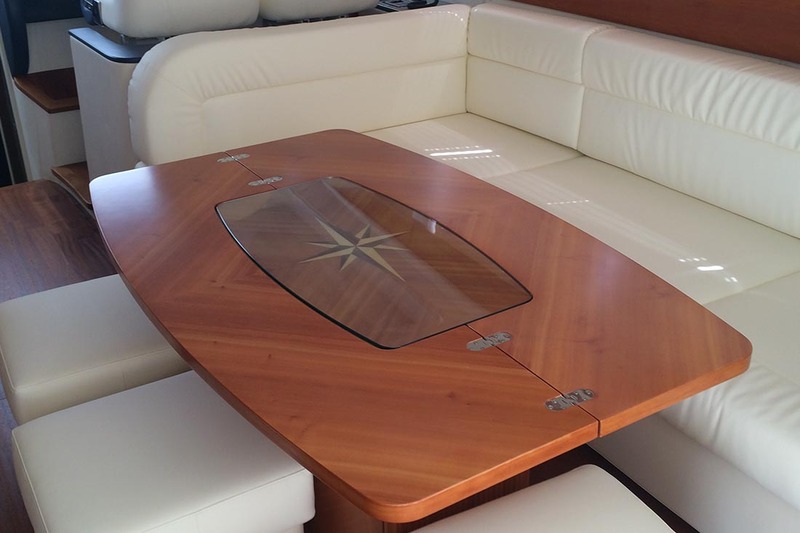 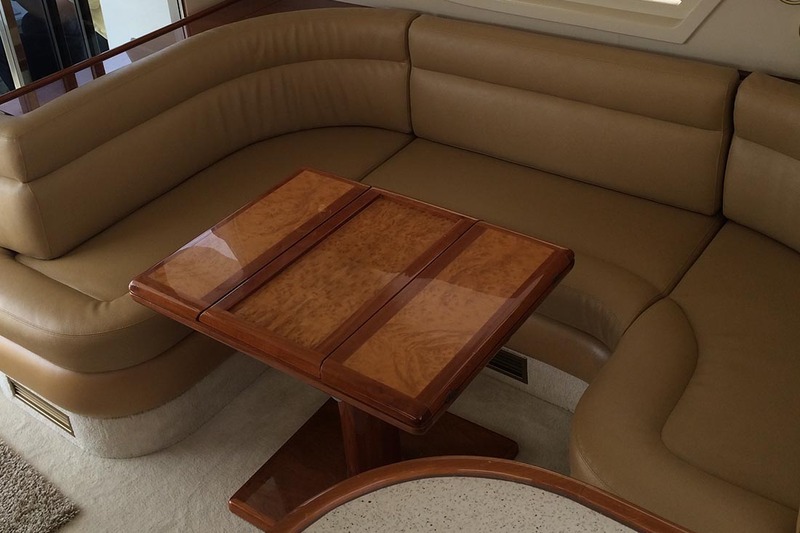 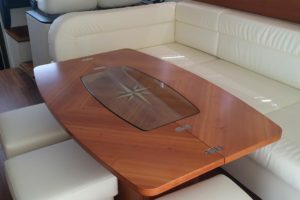 Sofas, sunbeds and cushions for the aft cabin and the cockpit are the finishing touches to any boat. 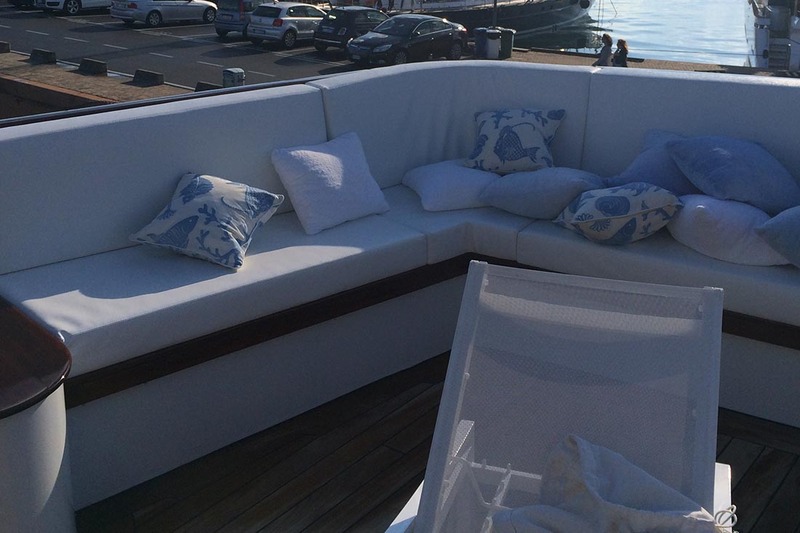 Furnishings and chairs, deck chairs and sunbeds for pool sides and gardens.